Memorial Day 2018 in the Hamptons. Celebrate and honor our war heroes. Every year we celebrate the Memorial Day in the United States. It is the day of remembering the war heroes that died only to protect the future of America. The time of celebrating the Memorial Day 2018 is coming near but there are still many individuals that do not know about the history of this day. 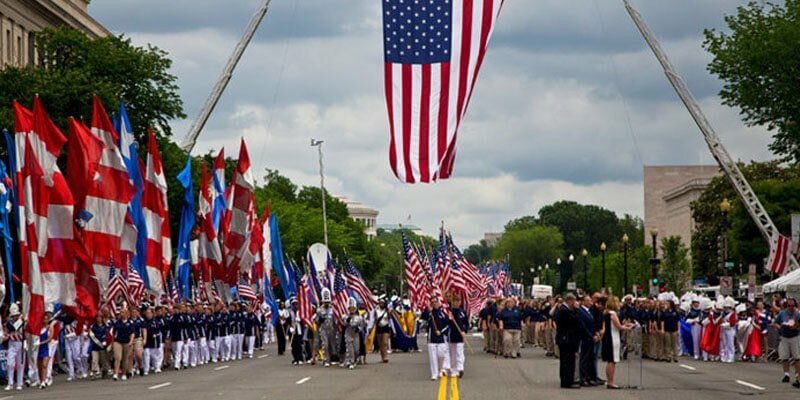 Most of the youngsters are unaware of the scenario that leads to the celebration of the Memorial Day 2018. Here we have everything you need to know about this glorious day. If you are planning to celebrate the Memorial Day 2018 with enthusiasm make sure that you visit the Bay Watch Hotel, at the Hampton Bays. Special prices for this holiday, are $359 per night for Deluxe Rooms, $429 per night for Cottages and $499 for a King Suite. For 2 adults and $40 for every extra guest. Check here for available rooms and Book online, 24/7. Call this number +1 631 728 4550 and ask the general manager Reveka, for any additional needs or questions. BBQ stands with utensils, Personal sitting outdoor area per room. Free parking, ATM, Wi-Fi, 24/7 Services. Flat Screen Cable. TV. Entertainment center w/ Bluetooth. Fully stocked kitchens, Microwaves, Stove. Irons with Ironing boards. Most of the people think that Memorial Day is the time to be sad. However, they do not know that it is the day we should be glad that we had such strong army and soldiers that were ready to give their lives for their nation. It is important that we respect what they have done for the nation. Instead of crying on their death. It is better that we celebrate their love. Memorial Day 2018. The most important part of the Memorial Day 2018 is the flags. It has been noticed that the streets and buildings are often decorated using the flags. Most of the people do not pay attention due to which the flags are often over the floor under the feet. It is important that we show our love for the nation and the flag because it is our identity. It is better that you do not decorate the buildings using the flags or at least assure that they are not on the floor. It was the flag of the United States for which the soldiers gave their lives. It is important that we should not disrespect the flag.